The merged entity will be third largest lender of the country after State Bank of India and HDFC Bank. As at June-end, the total business size of the three entities together was Rs 14.82 lakh crore. 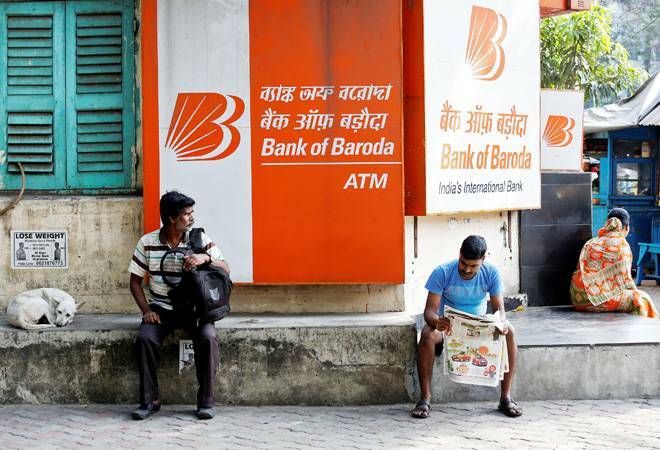 Bank unions called for a nationwide strike on December 26 to protest the proposed merger of Bank of Baroda, Dena Bank and Vijaya Bank. The government had in September approved the merger of the three public sector lenders. The strike will be organised by the United Forum of Bank Unions (UFBU), an umbrella body of nine employee and officer unions. The government and the concerned banks were moving ahead with their decision for amalgamation and hence it was decided to give the call for strike, All India Bank Employees Association General Secretary C H Venkatachalam said. All unions under UFBU will participate in this strike call, said Ashwani Rana, vice president of the National Organization of Bank Workers. Following the government nod, the respective boards of these banks gave their approval for the amalgamation. The merged entity will be third largest lender of the country after State Bank of India (SBI) and HDFC Bank. As at June-end, the total business size of the three entities together was Rs 14.82 lakh crore. Of the three banks, Dena Bank is the weakest, with non-performing asset (NPA) ratio of 11.04 per cent and business of Rs 1.72 lakh crore, as compared to 5.4 per cent NPA and Rs 10.2 lakh crore business of Bank of Baroda and 4.10 per cent NPA and Rs 2 lakh crore worth business of Vijaya Bank.